Within two years, streaming services like Netflix will be more popular in Canada than cable TV, a new report suggests, as subscription services improve and attract more cord-cutters. Within two years, streaming services like Netflix will be more popular in Canada than cable TV, a new report suggests. 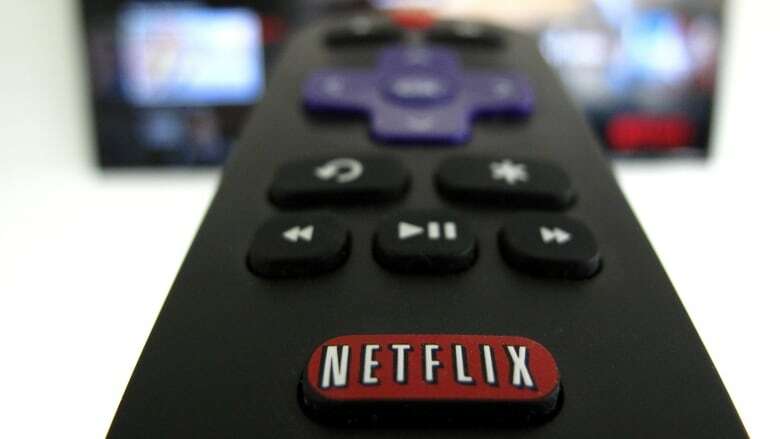 By the end of 2020, 10.6 million Canadian households will be signed up with streaming services, market research firm Convergence Research Group forecasts. That's four per cent higher than the projected 10.2 million who will have traditional TV subscriptions. "It's kind of the calm before the storm," said Convergence president Brahm Eiley. He says Netflix's surging subscriber numbers, coupled with new streaming service competitors, such as Amazon Prime Video, will help drive a fundamental shift in Canadian viewing habits, moving them from cable to online. "The numbers are so big now that it really is happening," he said. "The writing's on the wall." The report found about a two per cent decline in Canadian television subscribers in both 2016 and 2017, and forecasts a further annual average decline of 2.6 per cent through to 2020. Meanwhile, 24 per cent more households signed up for streaming services in 2017 compared to the previous year. Netflix had the lion's share of subscribers, followed by Amazon and Bell's CraveTV. 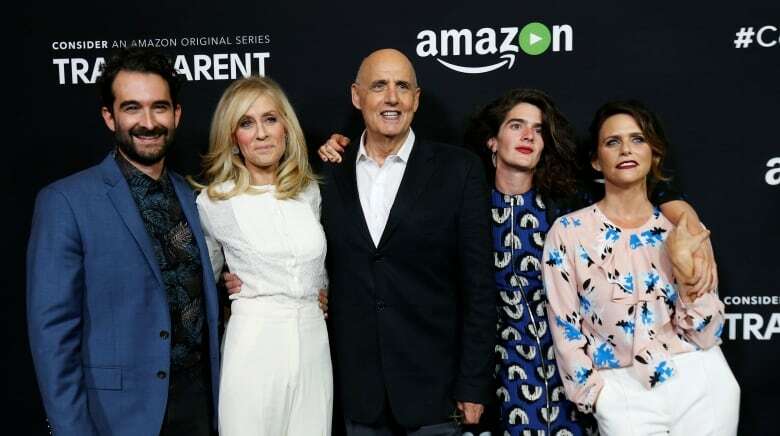 The numbers are no surprise to industry expert Irene Berkowitz, who believes traditional TV's decline is inevitable, fuelled by a demand for generally cheaper and more convenient streaming services. "It's a consumer-driven disruption," said Berkowitz, an instructor at Toronto's Ryerson University. "[Traditional TV] is clunky, it's infuriating and it feels like a horse and buggy or an electric typewriter." Meanwhile, Netflix continues to up its game, adding more shows to its Canadian content library and creating original series. As a result, Eiley says the number of Canadian Netflix subscribers has tripled in the past five years to 6.4 million. He predicts it will continue to grow to the point where, in six years, more Canadians will be signed up with the service than with traditional TV packages. "Netflix alone is, really, it's a beast — I don't know how else to describe it." Competitors are also moving into the Canadian marketplace, which will help drive up streaming subscriptions. Amazon Prime Video launched in Canada in late 2016 and continues to beef up its Canadian content. Other recent arrivals include sports-focused Rogers' Sportsnet NOW and DAZN, as well as BritBox, which offers British programming. This past week, CBS launched a Canadian version of its All Access streaming app. Apple is also expected to soon launch its own streaming service. "It just takes more content being made available this way and Canadians will consume it, especially if it's priced correctly," said Eiley. Shelly MacMillan says she didn't consider cutting her cable until her cable box conked out this past December. "I started to look at my bill and I thought, 'You watch two channels that you like on cable: should you be paying $80 a month for that?' I really started to question it." 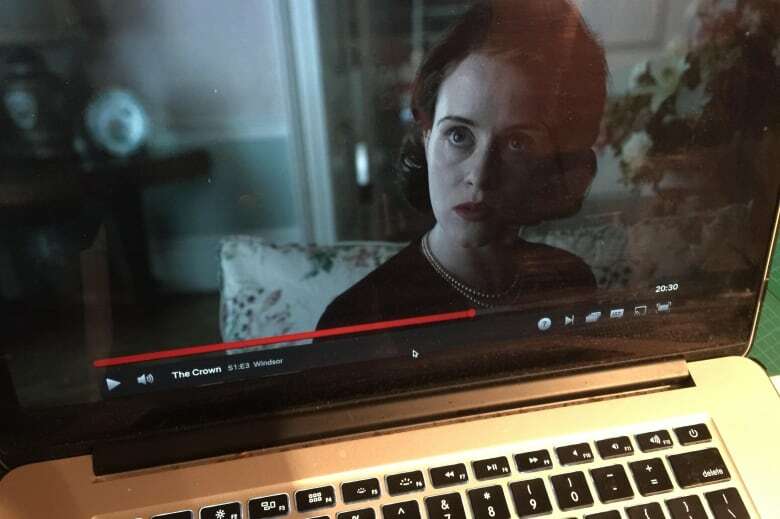 As an experiment, the Edmonton woman signed up with Netflix at a cost of $9.99 a month. She says she found it easy to use and was impressed by the service's big assortment of shows, including documentaries and British comedies. "Within two days, I was hooked," said MacMillan. She promptly cancelled her TV subscription. "I just don't see [cable] surviving." Even with the shift to streaming, Eiley says the demise of traditional TV will take decades, as many Canadians are still wedded to their television subscriptions — for now. 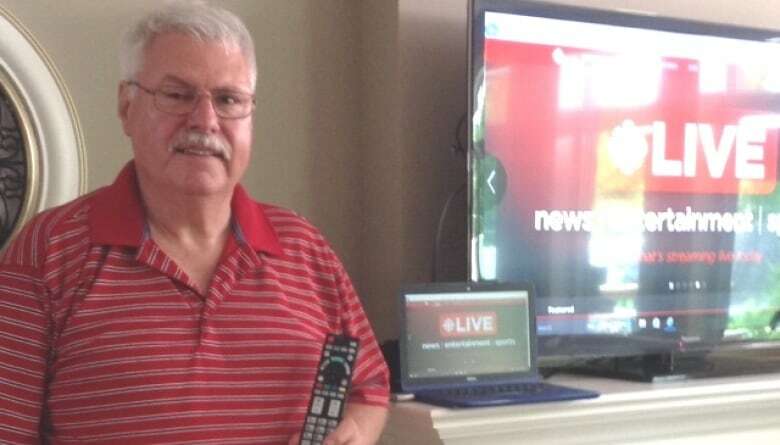 David Sheard, of Ingersoll, Ont., subscribes to both Netflix and cable. He considered cutting the cord, but hasn't done it yet because he doesn't want to lose access to live sports and news. "There's certain things that you cannot get any other way." Sheard says he'll be ready to make the move when Canada offers live streaming services currently only available in the U.S., such as Sling or YouTube TV. "The Americans, you look how many services they have down there, and we really don't have [that]," he said. That's slowly changing as more streaming services make their way to Canada. "It's not going backwards," said Berkowitz. "[TV] remotes will be ancient history." But it's not all doom and gloom for traditional TV providers, because they also offer home internet. As more Canadians sign up for streaming services, they'll require faster, more expensive internet connections. The Convergence report forecasts that Canadian home internet revenues will grow to $8.7 billion this year, surpassing TV subscription revenues for the first time. That's no surprise to Sheard, whose internet bill recently went up by $8 a month. "They're going to do it, because they know more people are streaming," he said.